In most people’s minds bed bugs are associated with poverty or poor hygiene, but in fact they can come seemingly from nowhere, and become a problem in any household. There is no need to be embarrassed, as many people require the assistance of professional bed bug treatment London, in order to get rid of them. Unfortunately bedbugs bite. These annoying pests usually thrive at night when people are sleeping. 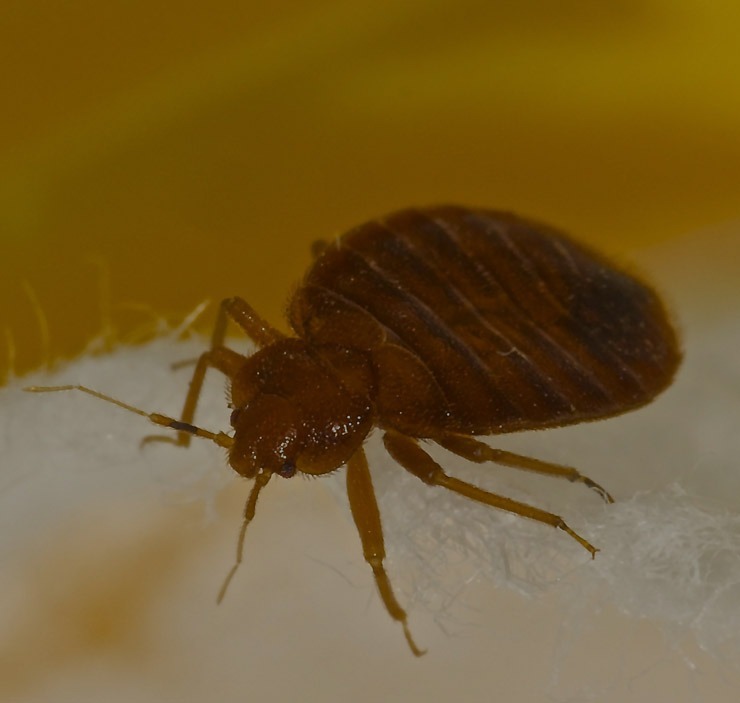 Bed bugs have a rusty red colour, and once they mature, they develop a flat oval body shape roughly the size of an apple seed and if crushed, they give off a peculiar, pungent smell. As in most urban environments, bed bugs in London are fairly common, and feature in many of our city and suburban homes. Bed bugs hide in mattresses, furniture cracks, walls, box springs, bedding and even on the floor. Surprisingly, bed bugs can survive for months and even a year without feeding. They can survive large temperature ranges, even up to 450 C.
Female bedbugs are proactive and they lay many eggs. In favourable situations, bed bugs can fully develop in a month and procreate more than three times every year. These pests are fast breeders and the sooner that you can enlist the services of a bed bug exterminator; the better it will be for you, as you will be rid of these nasty creatures. The bite caused by a bed bug is painless and is often actually invisible. In some severe cases though, you might notice red patches, swelling, rashes or itching. This should not cause alarm, as the bites are not poisonous, so there is no need to seek treatment unless you have particularly hypersensitive skin. However, they can give you sleepless nights, thereby affecting your quality of life. What matters is that once you notice that you have then, you look for bed bugs pest control services as soon as you can. We will run a comprehensive site survey as well as a comprehensive COSHH assessment before commencing with the bed bugs control. Our team is qualified to carry out the appropriate in-depth treatments to exterminate all the bed bugs in your environment. Our treatment procedures attack the bed bugs at all life stages – eggs, nymphs and adults. With discrete and safe services, we will ensure that bed bugs stay away from your home for the long term. We will also show you what measures to take to stop the problem reoccurring. Our professional bed bugs control London will get rid of these horrible pests for you and keep them away for good.